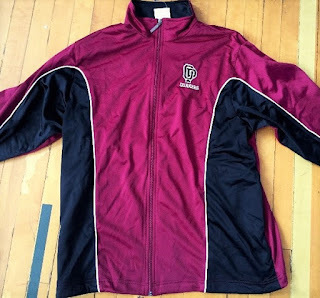 Program Jackets still for sale! Show your OP Pride in one of our Orchard Park Cheerleading Jackets! Only $35 and 100% proceeds go to fund our new Varsity warm up suits! 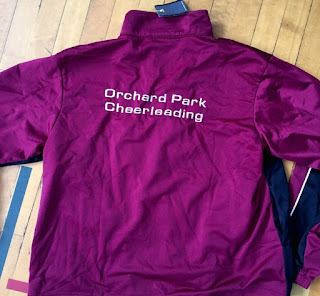 Contact Coach Deanna for sizes available!